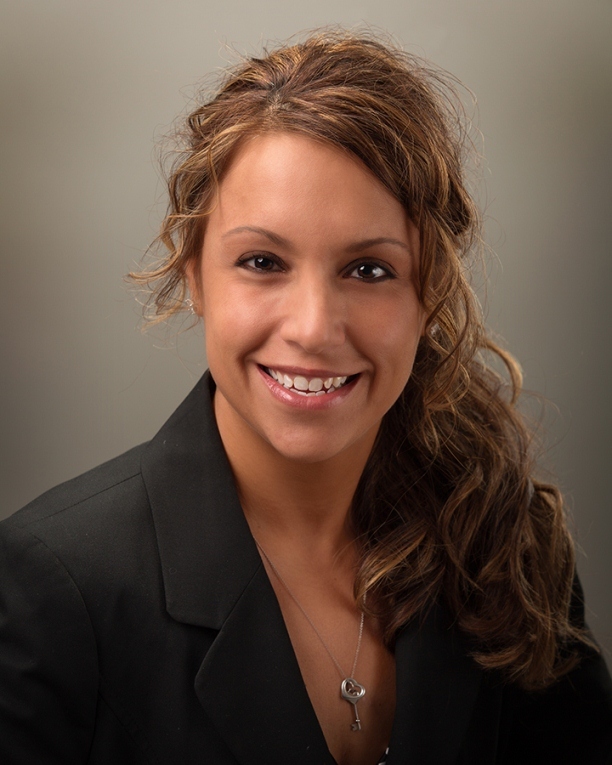 Sara Brennan joined Sauro & Bergstrom, PLLC in April 2012 as Senior Paralegal in all litigation matters. Prior to joining Sauro & Bergstrom, Sara worked directly with Sauro & Bergstrom owners, Brenda Sauro and Adina Bergstrom at another major construction law/commercial litigation law firm for 5 years. Sara has worked primarily in the areas of residential construction litigation, commercial litigation, non-disclosure and first-party insurance litigation and intellectual property litigation.